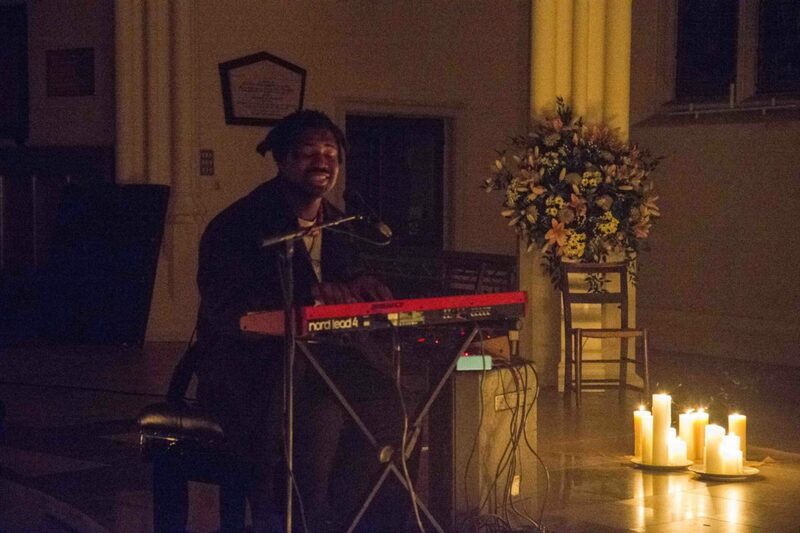 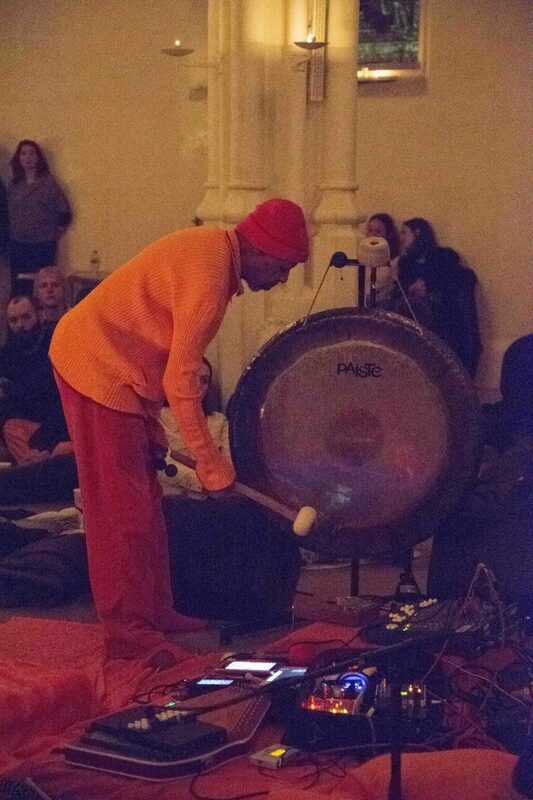 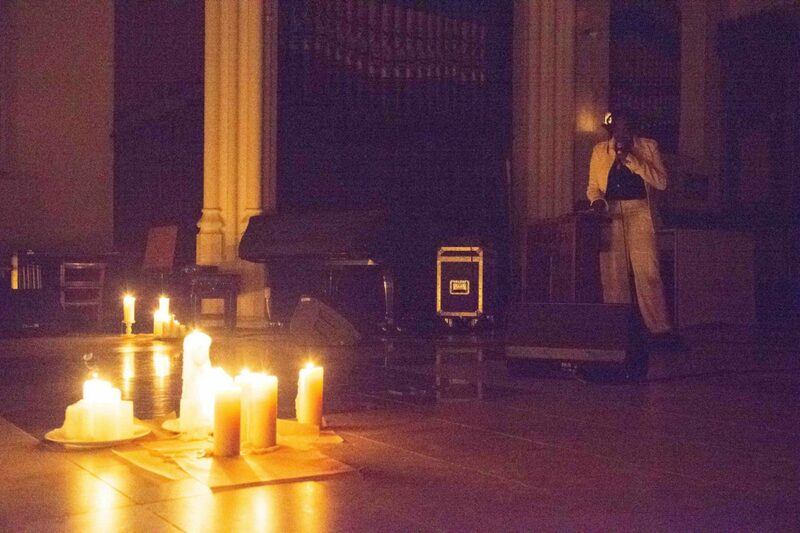 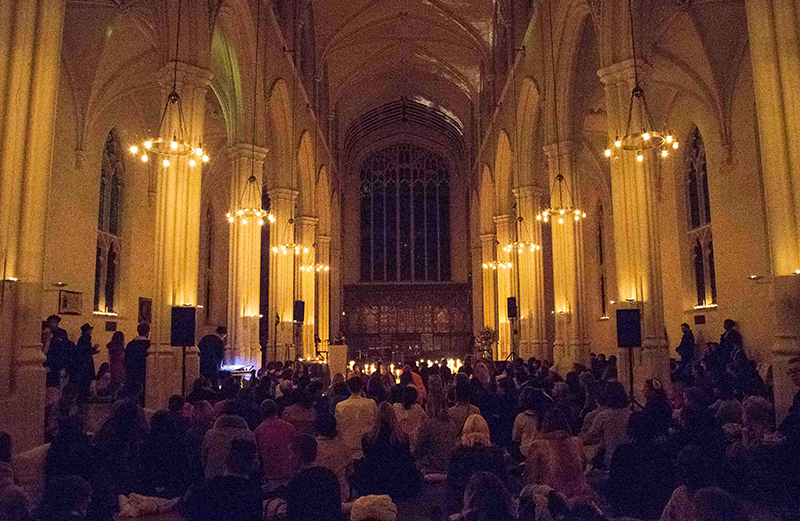 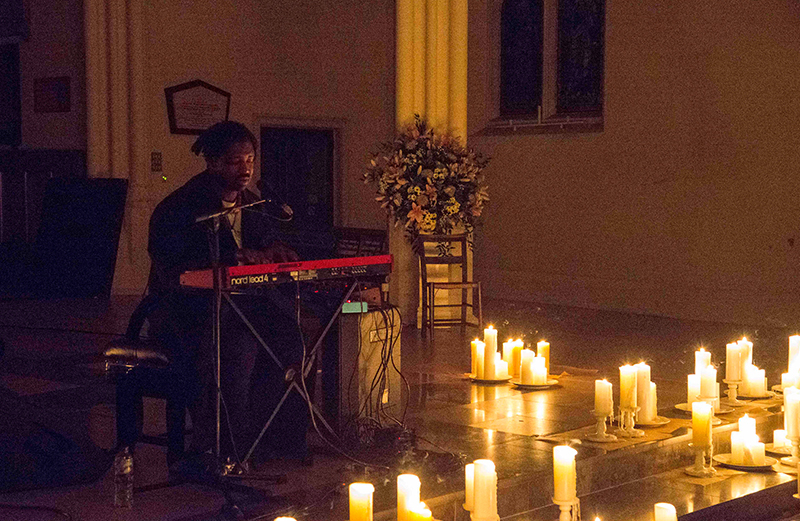 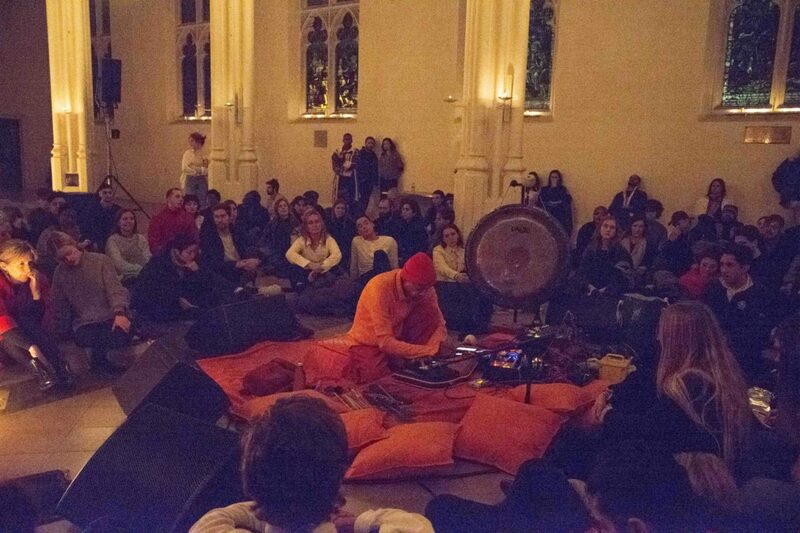 To celebrate the opening of A Time for New Dreams at the Serpentine Galleries, Grace Wales Bonner curated an evening concert called Devotional Sound, last weekend at St. John’s Church in London. 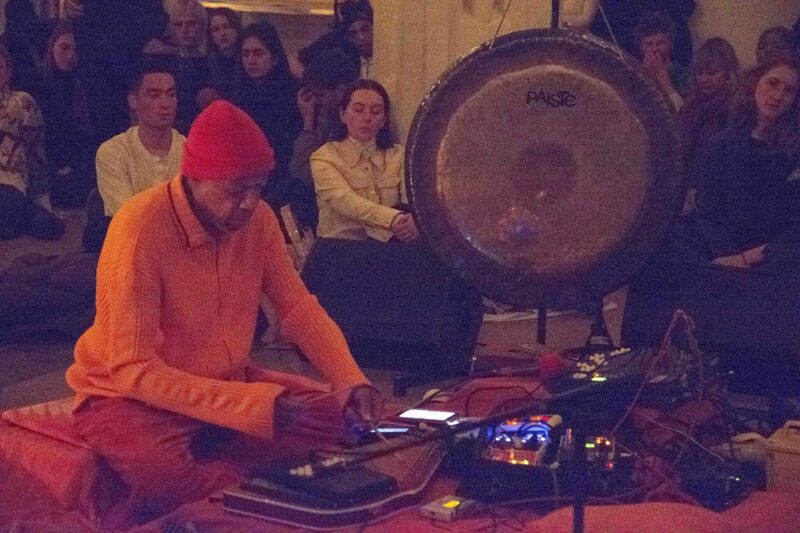 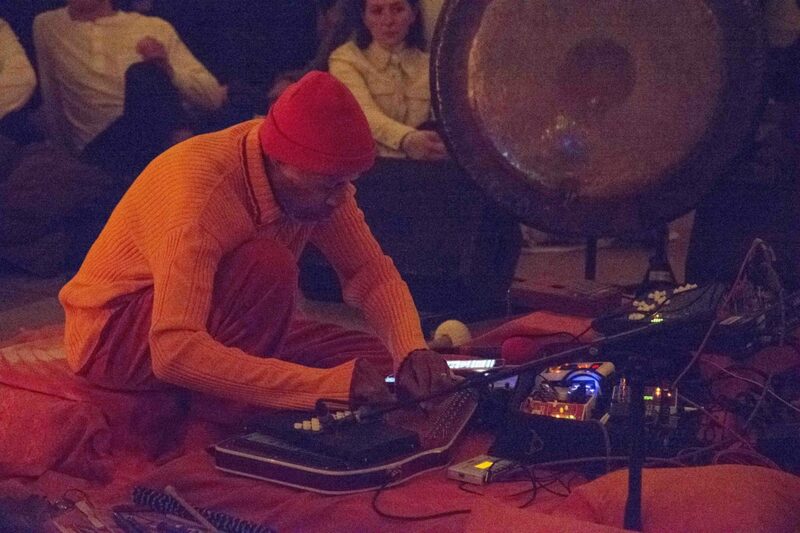 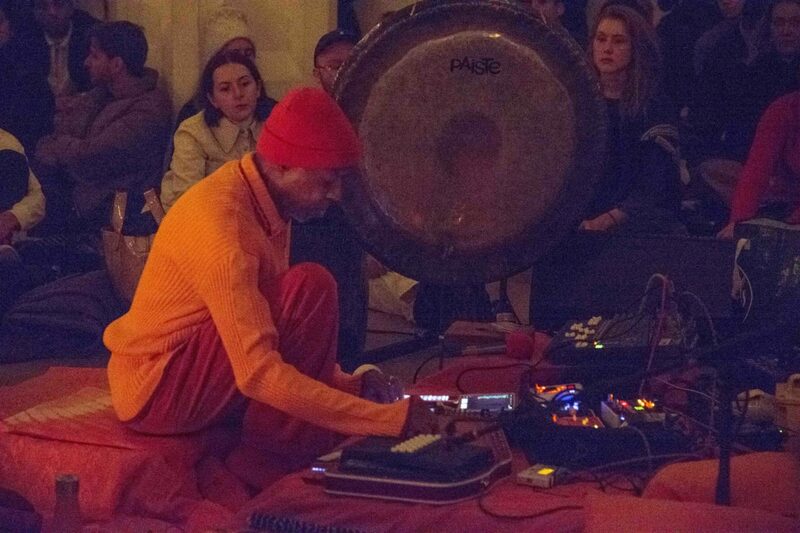 The one-night event saw performances by ambient pioneer Laraaji, Sampha and Klein. 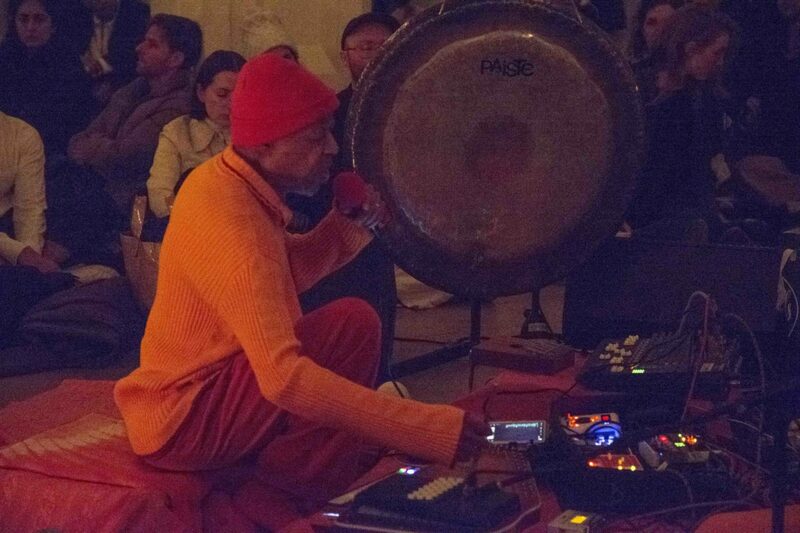 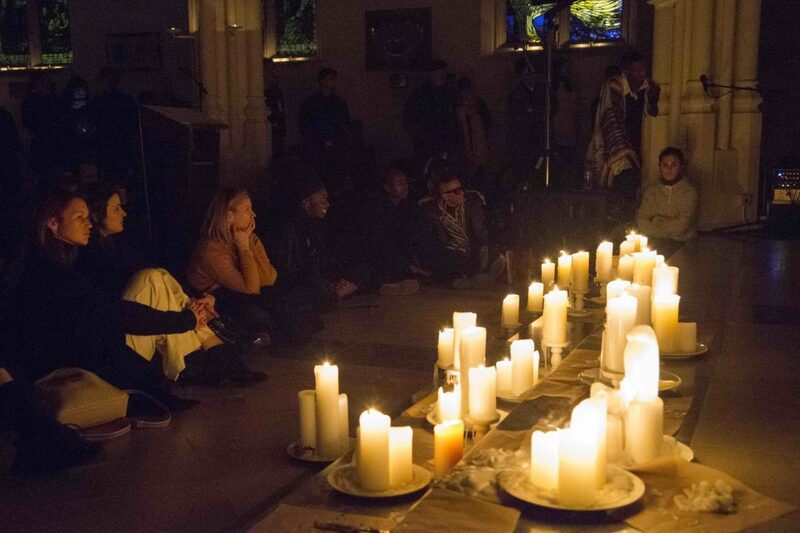 Hosted by The Store X, Young Turks and Serpentine Gallery, Devotional Sound marked the first in a series of events exploring mysticism, spirituality and ritual – alongside the month-long run of Wales Bonner’s exhibition A Time for New Dreams. 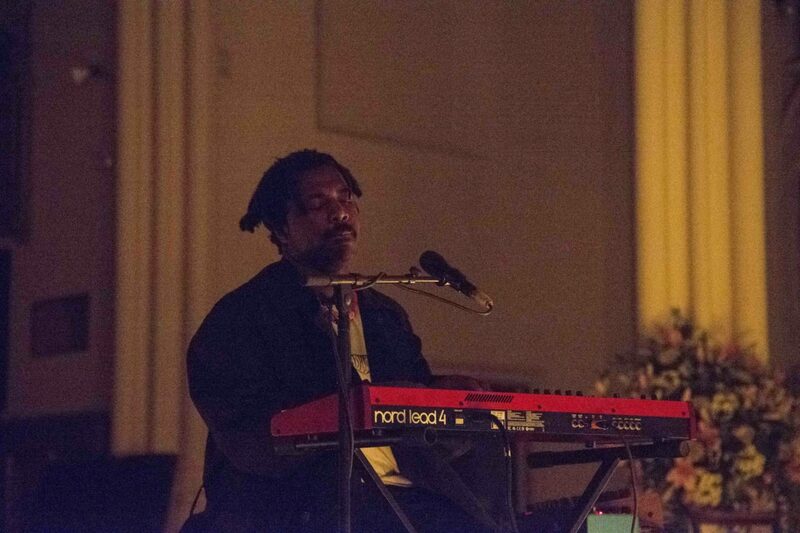 Head here for more info on A Time for New Dreams, and check out photos from the performances above.